We created the remote doorman industry more than a decade ago by being first to provide 24/7 personal doorman services from an off-site command center at a cost that’s 90% more cost-efficient than humanly possible! We are the fastest growing remote doorman service in America, offering a premium product with proven success in the marketplace. Over the years, our product has developed and been tested and proven to be best-in-class. Today, Virtual Doorman remains the dominant force in a fast–growing business – our proprietary digital technology like the industry’s only Interactive Web Portal, On-The-Go Mobile App, and our new Welcome Station. A true alternative to an on-site doorman or concierge, Virtual Doorman provides the same services as a traditional doorman but at a fraction of the cost. Our game-changing technology provides the same services as a traditional doorman at a fraction of the cost. What used to be a high-end amenity is now the service that no residential building can afford to be without. We integrate the latest in security and access control technologies to remotely greet visitors and provide access, accept packages and deliveries, and much more. Regardless of the size of your building and the level of personalized service you require, we have a solution for every building and every budget. Using a combination of proprietary software and hardware integrated with video surveillance, intercom and access control systems our Operators are the eyes and ears of your property, remotely monitoring and controlling access to provide a superior level of security and convenience and take action as necessary. Virtual Doorman’s Red Hat Services make every aspect of your life a whole lot easier by delivering relevant and useful services with the standards and style of a 5-star luxury hotel. From booking a spa treatment to pet boarding, let the Red Hat Concierge staff handle your VIP needs. Working in partnership with your property management, Virtual Doorman helps with day-to-day building operations and maintenance by overseeing service calls, building correspondence and more from a single platform that streamlines communication between the Virtual Doorman command center and building management. At Virtual Doorman, we are proud to provide residents and businesses throughout Manhattan and New York with an accessible, affordable and convenient alternative to traditional doorman services. 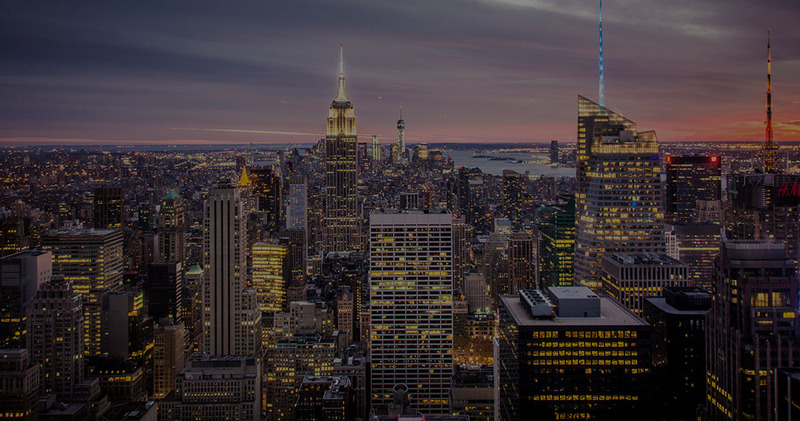 With hundreds of buildings in New York and nationwide currently using our service, and more and more signing on every month, Virtual Doorman is revolutionizing the industry with our secure and user-friendly remote doorman system.